Does Diet Trigger Arthritis Symptoms? How can I go about trying an elimination diet? I have been diagnosed with osteoarthritis and thought I would give this a shot. The question of whether diet influences the onset of osteoarthritis or worsens its symptoms has generated ongoing medical debate. Some years ago, a popular theory held that eliminating nightshade vegetables – tomatoes, potatoes, peppers and eggplant – could ease joint pain by reducing the inflammation that underlies arthritis pain. 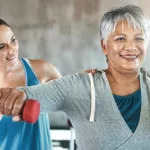 However, I’ve seen little evidence showing that this is helpful or that any other food elimination program benefits people with osteoarthritis. Certainly if you suspect that a particular food is associated with your arthritis symptoms, there’s no harm in eliminating it for a few weeks to see if you notice a difference. The only way to do this right is to keep food records or a journal. But keep in mind that arthritis symptoms tend to come and go. If your symptoms improve while you’re avoiding certain foods, you won’t know for sure whether the food was the culprit or whether your symptoms coincidentally eased up, unless you add it back and then leave it out in several cycles and observe a consistent correlation. 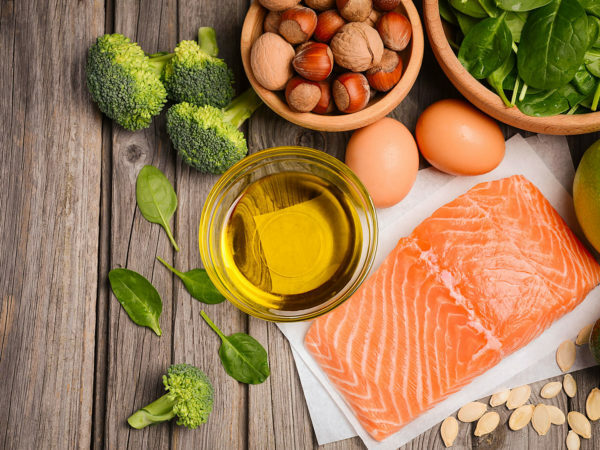 Make sure your diet includes plenty of anti-inflammatory omega-3 fatty acids by eating wild-Alaskan salmon and other cold-water fish, freshly ground flaxseeds, omega-3 fortified eggs, or walnuts several times a week. Limit fats that promote inflammation. These include polyunsaturated vegetable oils (such as safflower and corn oils) and the partially hydrogenated oils found in many margarines, snack and convenience foods, and vegetable shortenings. Avoid refined and processed foods in general. Eat plenty of fresh fruits and vegetables from all parts of the color spectrum. Add ginger and turmeric to your diet or take them as supplements. If you want to try a full-fledged elimination diet, I suggest doing so under the supervision of a health professional, particularly if you’re taking medication for your arthritis symptoms. 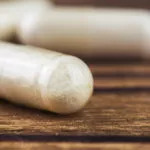 A naturopathic doctor may be better able to do this than a medical doctor, because naturopaths learn nutrition in their training and its role in health and disease. Some elimination diets begin with a fast that strictly limits what you can eat or drink for about a week or ten days. Then you add foods back in one at a time and record any change in the way you feel after you begin eating each food. Generally, you add back a food every three days. Whether you have osteoarthritis or rheumatoid arthritis, a healthy lifestyle, diet and prudent supplement routine may help bring relief. 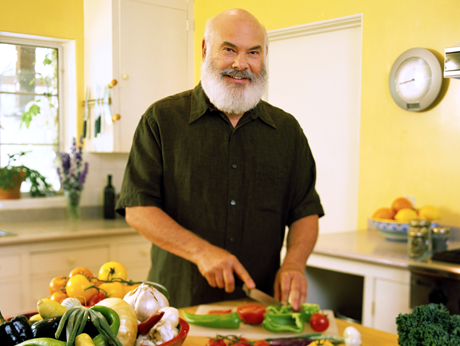 Start your 14-day free trial of Dr. Weil on Healthy Aging for information, recipes, eating guides and more.